In this groundbreaking work of first-order scholarship, Eric Johnson makes a vitally important contribution to the field of Christian counseling. He first presents a detailed overview and appreciative but critical evaluation of the reigning paradigms in the field of Christian counseling, particularly biblical counseling and integration. Building on their respective strengths, he seeks to move beyond the current impasse in the field and develop a more unified and robustly Christian understanding. 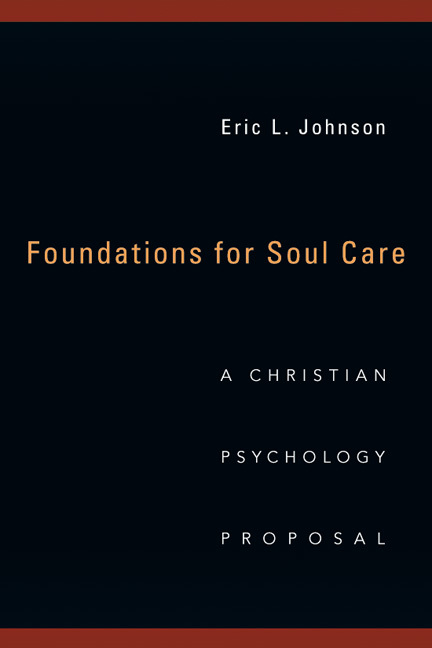 Drawing upon the Bible and various Christian intellectual and soul care traditions, and through a Christian reinterpretation of relevant modern psychological theory and research, Johnson proceeds to offer a new framework for the care of souls that is comprehensive in scope, yet flows from a Christian understanding of human beings--what amounts to a distinctly Christian version of psychology. This book is a must-read for any serious Christian teacher, student, or practitioner in the fields of psychology or counseling. "Eric Johnson is resolutely fair-minded. He treats others as friends, with charity and respect. He seeks accurate understanding and takes no shortcuts. He takes others seriously, even when he disagrees. He earnestly pursues both truth and helpfulness. In other words, both in person and in print, he is after wisdom ('nothing else you could desire compares'). I count his friendship one of life's pleasures. Eric makes criticism easy to hear and makes vigorous argument in the pursuit of wisdom a delight!" "Eric Johnson combines scriptural interpretation with astute observation to develop a deep, thoughtful, intellectual and complex (in the best senses of those words) approach to Christian psychology. Yet Johnson's work is eminently practical in its purpose. He shows how insight into human nature leads to Christlikeness--maturity in reflecting the Creator of human nature. 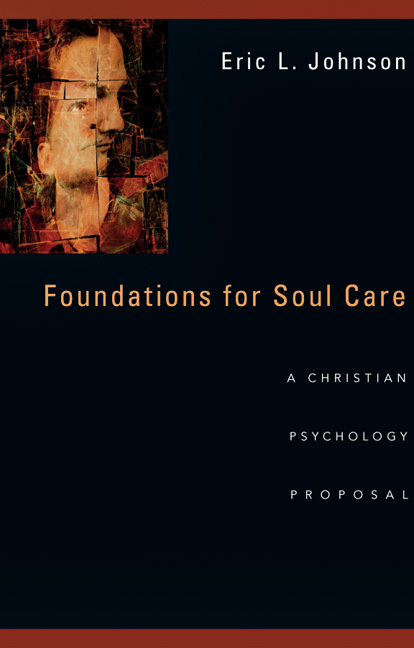 I highly recommend Foundations for Soul Care to biblical counselors as a core text that expands the conversation regarding what makes Christian counseling truly Christian. Readers won't agree with every point, but with eminent scholarship Johnson thoroughly addresses every point worth discussing." "Eric Johnson's Foundations for Soul Care is an important book. Thorough, scholarly and provocative, this work calls us to reclaim the centrality of the Christian faith as we care for souls." 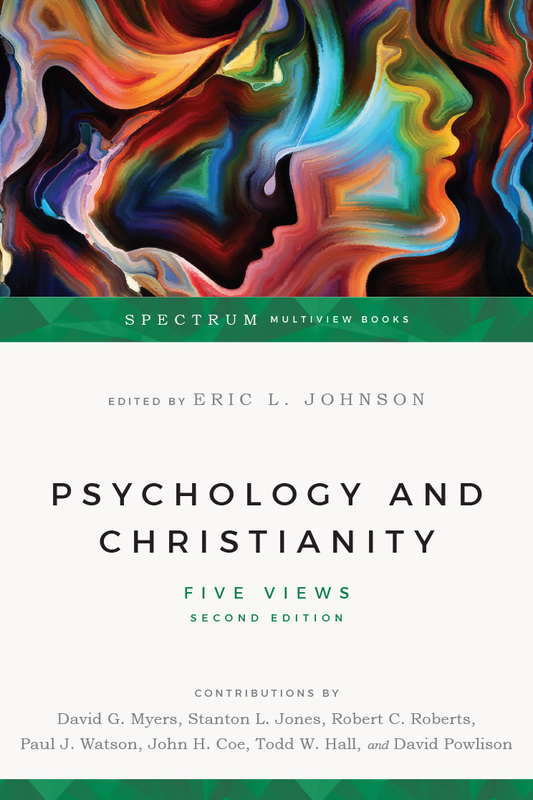 "In this volume Eric Johnson combines a strong interdisciplinary background with his vision for a renewed Christian psychology. The result is an analysis that is intellectually sophisticated, while fully respecting the authority of Scripture--particularly its overall narrative power--and the tradition of Christian theologizing that springs from it." "Ever since the words Christian and psychology were put together in the 1950s, there has been debate and division. But the potential good in exploring the human condition within a consistently Christian worldview remains enormous. Dr. Johnson's book paves new ground that will carry us toward a biblically congruent, spiritually clean and intellectually responsible understanding of people, our destiny and how to get there." "This book constitutes a major breakthrough for those evangelical psychologists, counselors, pastors and therapists who worry about how to hold modern secular psychology together with their faith. 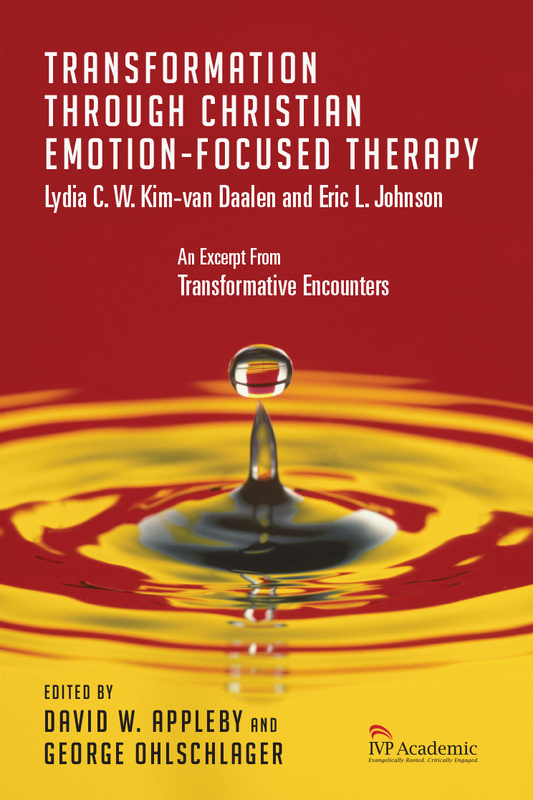 Written from a Kuyperian perspective, Johnson shows how a theology grounded in the Word of God for the glory of God can be psychotherapeutically effective. By interweaving a theological account of the person with neurobiological and developmental approaches to psychopathology, Johnson offers a rich and flowing account of how the soul can be healed by glorifying God. 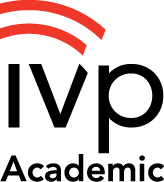 It is a way forward in a discussion that is tempted either simply to cite Scripture on one hand or to elaborate endless methodological models on the other. Johnson returns the healing of the soul to the center of the discussion." 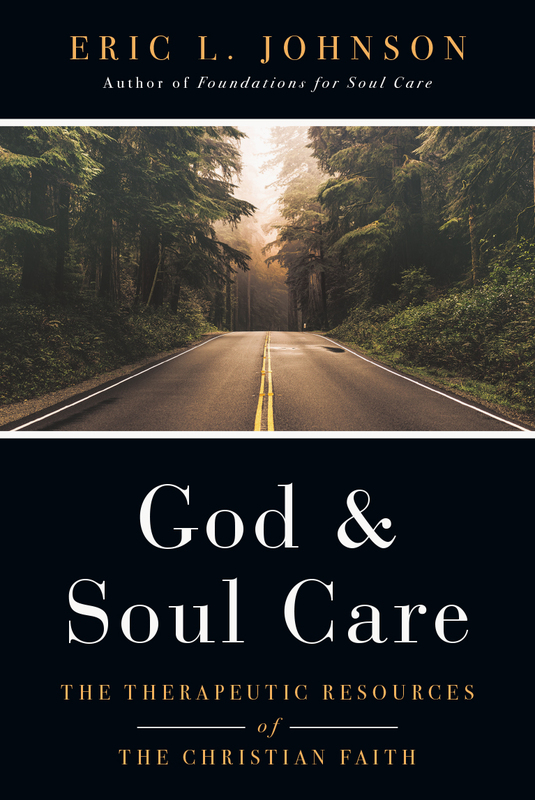 "Eric Johnson's Foundations for Soul Care is a fresh and substantial contribution to the development of a truly Christian Psychology, and to Christian counseling and soul-care. I highly recommend it as required reading!" "Eric Johnson cuts through the underbrush of contemporary attempts to integrate psychology and theology to get at the root of a truly Christian psychology. He argues that the redemptive provision of the Creator goes back to the very origin of humanity and points forward to the restoration and fulfillment of human life as it was intended to be. From this perspective, the Bible can be viewed as an indispensable source of knowledge as to what constitutes humanity beyond a reductionist, secular approach. 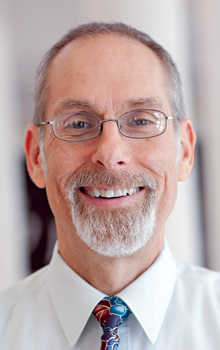 As a result, Christian psychology is not just an alternative to secular psychology, but has a biblically informed understanding of what is truly human and therefore can provide a baseline by which that which disrupts, distorts and disturbs personal human existence (sin) can be dealt with therapeutically with a goal of moving persons toward health and wholeness. Because we are spiritual beings bearing signs of being formed originally in the divine image, a Christian psychology is not one that imposes a religious construct upon basic humanity, but rather is able to describe and define humanity in its most complete form, including the spiritual dimension. The concept of 'soul care' is thus not first of all a religious practice but a thoroughly human praxis by which external sources of empowerment (grace) can be provided and appropriated. This is a book that should be at the top of the list as required reading for all who are preparing to be counselors and therapists as well as those already in practice." 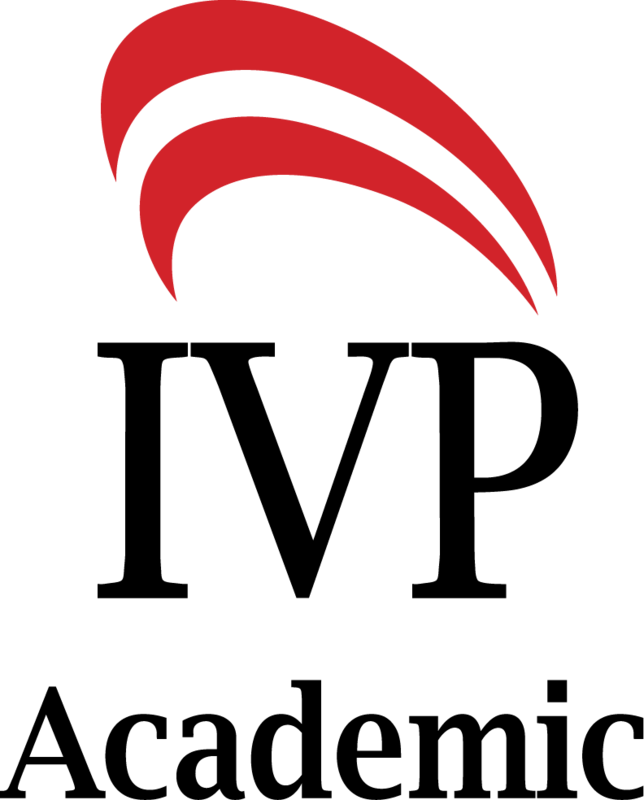 "Eric Johnson's thought about Christian psychology is an improvement on just about everything in the field. 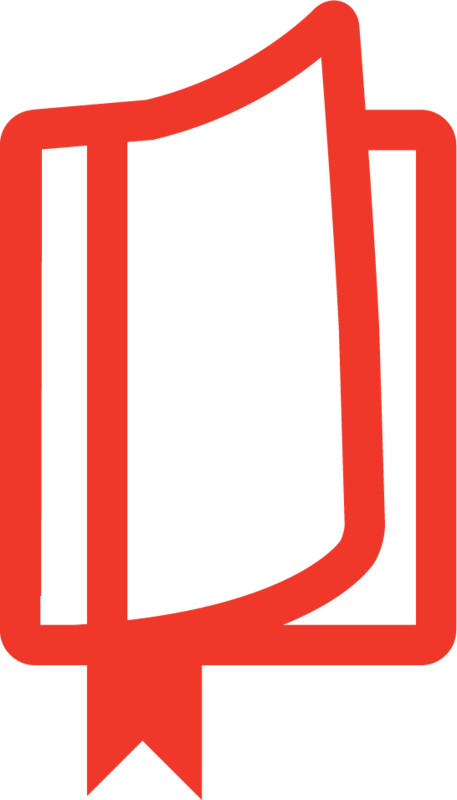 Foundations for Soul Care will set the pace for discussions in the future." . . .a major work -- voluminous, comprehensive, and profound. 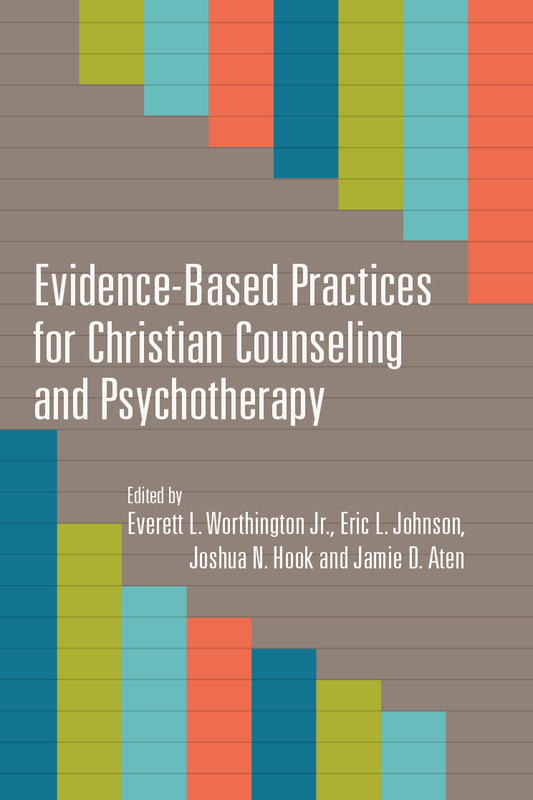 This book is not only a Christian psychology proposal, but could be a useful starting point as a reference for those who might want to more precisely understand where Christian psychology fits in the broad spectrum of counseling models. While this is not the first book written on the topic of Christian psychology, it is a major effort in helping to define this field. There are differing opinions on psychology and Christianity, but this is a major contribution to the discussion. We need to return to thinking of our pastoral labors as "soul care."